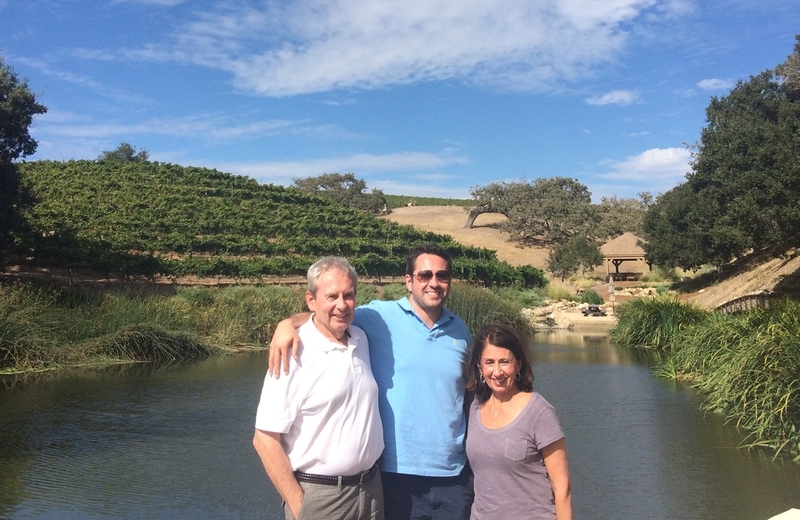 Enjoy a fun filled day on our Santa Barbara Wine Country tour. 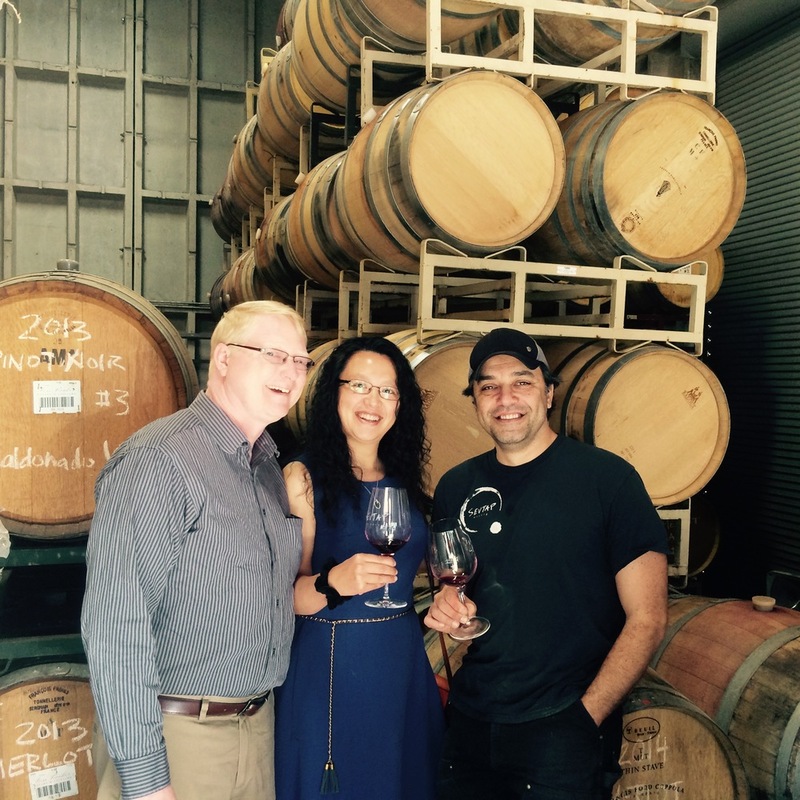 Join the group as we explore wines from small production and family owned wineries. We work with 25+ wineries so the route varies from day to day. We give you the full wine tasting experience by visiting a mixture of vineyards and small production tasting rooms. Door-to-door transportation is available from Montecito, Santa Barbara, Goleta, Santa Ynez, Los Olivos, Solvang and Buellton. Pick-ups begin in the Santa Barbara area at 10:30am and continue on to the Santa Ynez area at 11:30am. Tours last approximately 6 hours. Lunch is served at the third stop. Check out the lunch menu here. Relax and enjoy a private wine tour with your family & friends. This tour is tailored to your group’s wine preferences. We work with 25+ wineries so the route varies from day to day and is chosen by the guide based upon the group's wine preferences. We give you the full wine tasting experience by visiting a mixture of vineyards and small production tasting rooms. Premium customized experience designed to your specifications. Thank you for inquiring! We will get back to you with availability shortly! The Exclusive wine tour is all about special experiences. This tour is crafted to your specific needs. Whether you are looking to plan the perfect romantic day, trying to impress clients, a wine enthusiast or collector looking for a special experience, we will create a unique and memorable day for you. Barrel tastings, facility & vineyard tours, private tastings and meet the wine maker experiences can be arranged when available & requested. Enjoy lunch at one of the best restaurants in wine country (at guest expense). Dine at SY Kitchen or Los Olivos Wine Merchant Cafe. You call the shots! Transportation is a great option for those who want to visit wineries that are not included in our tour pricing. Maybe you are a wine Club member or have been to Santa Barbara Wine Country before and are not looking for the guided tour experience. We are here to be your driver! Door-to-door transportation is available from Montecito, Santa Barbara, Goleta, Santa Ynez, Los Olivos, Ballard, Solvang, and Buellton. You decide the pick-up time & where to go. Wineries open between 10:00am-11:00am and close between 4:00pm-5:00pm. We recommend calling the wineries ahead of time as some may close early for special events. Appointments are required at most wineries for 5 or more people. Make sure to schedule some time for lunch! We would be happy to make recommendations. There are a number of excellent restaurants throughout wine country. Start your day with a group hot air balloon flight over the beautiful Santa ynez valley. Rise above the mountains to view the pacific ocean and the California channel islands. After landing, enjoy a traditional champagne toast & light breakfast. This Experience is available as an add on to your Private or Exclusive Wine tour. Pick-ups begin at 6:30am in Santa Barbara area. Flight time is approximately 1hour. Start your Day with a unique and unforgettable experience for your special occasion. Enjoy the ocean breeze of the Pacific and the sound of the waves on this fun filled adventure with a private horseback riding excursion on a semi-private beach in paradise. This Experience is available as an add on to your Private or Exclusive Wine tour. Pick-Ups Begin At 8:00am In Santa Barbara Area. Ride Time Is Approximately 1.5 Hour-long. *price is based on double Occupancy flight. single Passenger flight cost is $400 per person. Start your day with our private glider plane flight over the amazing santa ynez valley! Climb the Coastal Mountain range up to 3,600 feet above sea level and soar with the birds! You will see Reagan's Ranch, the Pacific Ocean, part of the Channel Islands, along with the entire Santa Ynez Valley. This Experience is available as an add on to your Private or Exclusive Wine tour. Pick-ups begin at 8:00am in Santa Barbara area. Flight time is approximately 45 mins. Complete your Day of wine tasting with a majestic sunset Cruise. 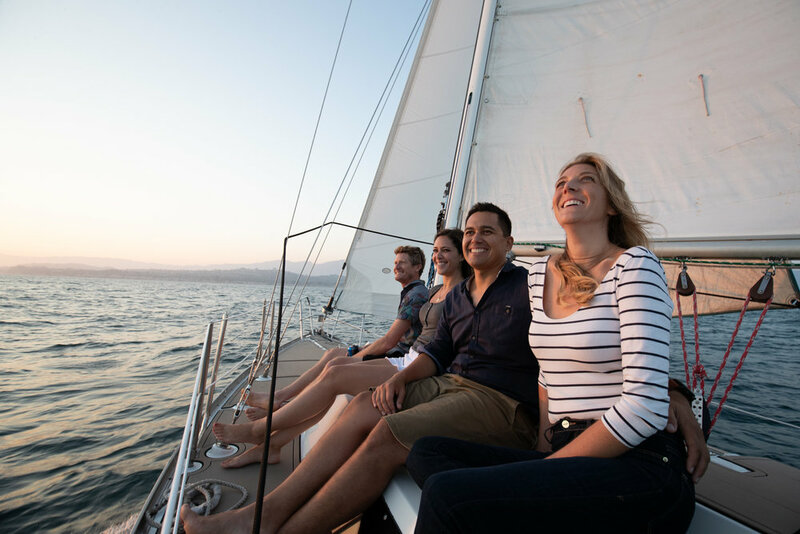 Experience views of the Santa Barbara coastline and the American Riviera from the decks of our private sailing yacht. Sit back and relax and enjoy occasional wildlife such as dolphins, sea lions, and more. *Yacht departs from the Santa Barbara harbor. Sail Time Is Approximately 2 Hours. Subject To Weather.. Gift Certificates Are Great birthday, holiday, wedding or anniversary gifts! They are also a great way to say thank you!